China is the world’s 2nd largest medical device market and is expected to grow from $20 billion in 2013 to $54 billion in 2020. Imported devices account for over 70% of the total market, showing the demand for high-quality foreign equipment. The country is also battling with a greying population and the elderly population will grow to 30% of the population by 2050. 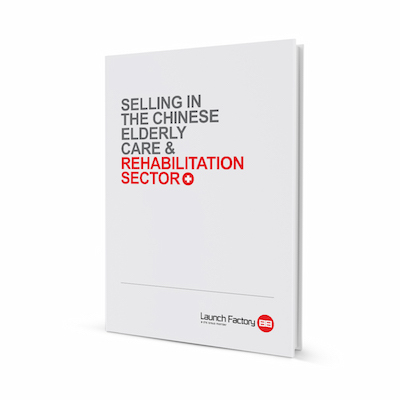 Take a look at some of our case studies below. .
China’s elderly population is growing at a staggering pace and driving growth in both the private and public sectors. The demand for better rehabilitation and elderly care facilities, along with a preference for foreign medical devices, is attracting increasing numbers of foreign investors and assistive device manufacturers.